There is no doubt that the folks driving Kia today have a sense of humor. 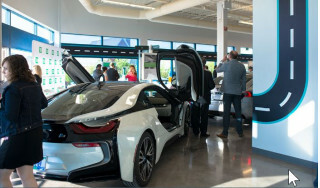 There is also no doubt that they have an agenda to get noticed by consumers and go head to head with their Japanese competition—not to mention competition from the American contingent like Ford. That said, performance might not be the first thing that comes to mind when you think of the Kia brand nor that of its close cousin Hyundai. That tide has started to shift with the introduction of the newest Hyundai Sonata Turbo and the introduction of the 2011 Kia Optima Turbo. We are more concerned with the Optima at the moment, being the smaller of the two cars (okay, by only .8 inches) and the brand that has been targeting the youth market with their creative hamster Soul ads. The turbo model isn’t that much different from the standard Optima packages—unless a 274-hp 2.0-liter turbocharged direct injected 4-cylinder engine makes your heart race. For comparisons sake, that is 74 more horsepower than the standard Optima engine output. 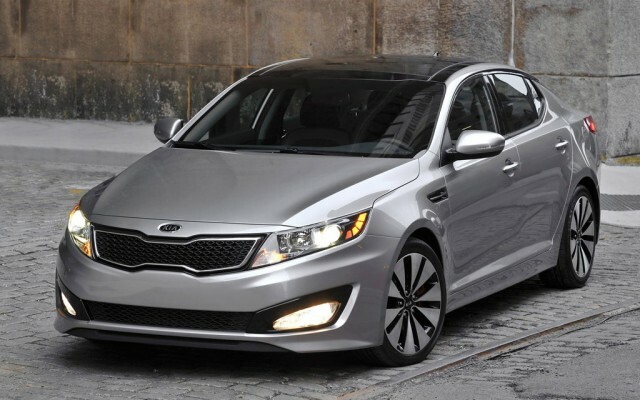 The Optima Turbo also remains fairly inexpensive to run with gas mileage that rings in at 22/34-mpg city/hwy. We think that is a bargain for a car that is competing with no turbocharged cars like the Nissan Altima, Honda Accord and Toyota Camry that can’t offer the same punch under the hood. 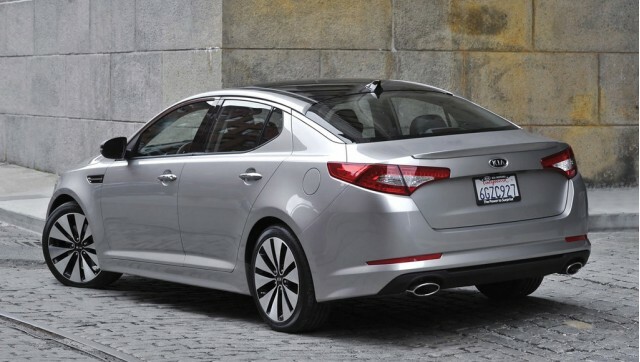 So the question is, does the 2011 Kia Optima succeed or fail in its quest to be the powerful, youthful and class-leading mid-size sedan? From our perspective it is a win in all categories. Sure, the brakes might not be designed for track days, but for most consumers the turbo Optima will offer loads of power when you want it, a nice blend of comfort and performance in the handling department and economy, both in fuel usage and entry-level pricing. Bottom line—Kia going after the competition with something that some might have thought was lost in the industry—perceived added value.